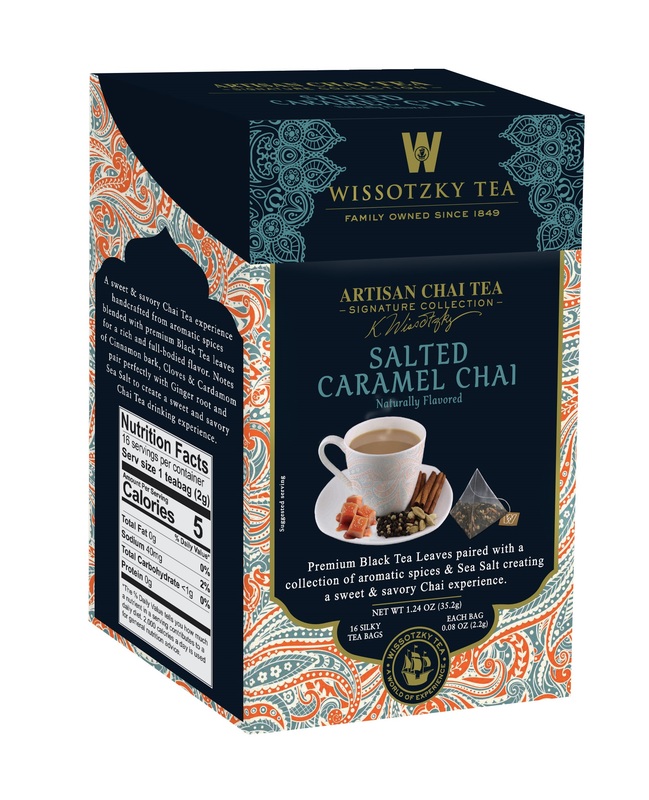 A sweet & savory Chai Tea experience handcrafted from aromatic spices blended with premium Black Tea leaves for a rich and full-bodied flavor. Notes of Cinnamon bark, Cloves & Cardamom pair perfectly with Ginger root and Sea Salt to create a savory Chai Tea drinking experience. Premium Black Tea Leaves paired with a collection of aromatic spices & Sea Salt creating a sweet & savory Chai experience. SELECTED BLACK TEA, CINNAMON BARK, GINGER ROOT, NATURAL FLAVORS, CLOVE, SEA SALT, CARDAMOM.